CATCH THE BUZZ – Manuka Honey Goes from Monofloral 5 to Multifloral 1, and Is Now Called Multifloral Manuka Honey. 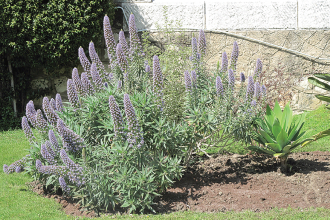 The New Zealand Ministry for Primary Industries (MPI) (similar to USDA in US) has reissued the General Requirements for Bee Products Export Notice. The revised Notice adjusts the level of a chemical marker known as 2’-MAP from greater than or equal to 5 mg/kg, to greater than or equal to 1 mg/kg for the definition for multifloral mānuka honey. There is no change to the definition for monofloral mānuka honey, which remains at equal or greater than 5mg/kg for 2’-MAP. The implementation date of the Notice remains 5th February. 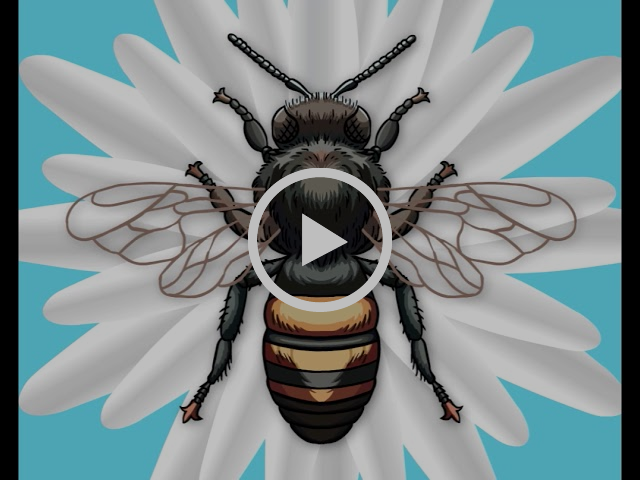 “Late last week, as part of its legal claim, New Zealand Beekeeping provided additional information about the impact of the definition on multifloral honey. Also, we were presented with a summary of new analysed test results from an industry science group. 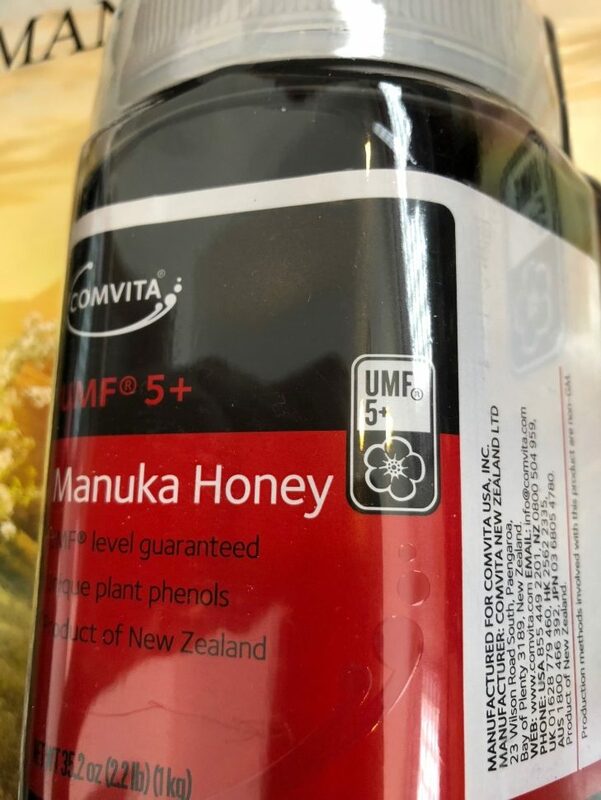 “This information showed that the definition for identifying multifloral mānuka honey was initially set too conservatively and would exclude legitimate multifloral honey,” says Bryan Wilson, MPI’s Deputy Director-General Regulation and Assurance. Previous articleCATCH THE BUZZ – U.S. Scientists Found Neonicotinoid Insecticides In About Three-Quarters Of Samples From 10 Major Great Lakes Tributaries. Next articleCATCH THE BUZZ – NAFTA Negotiations Worrying Local US Farmers.